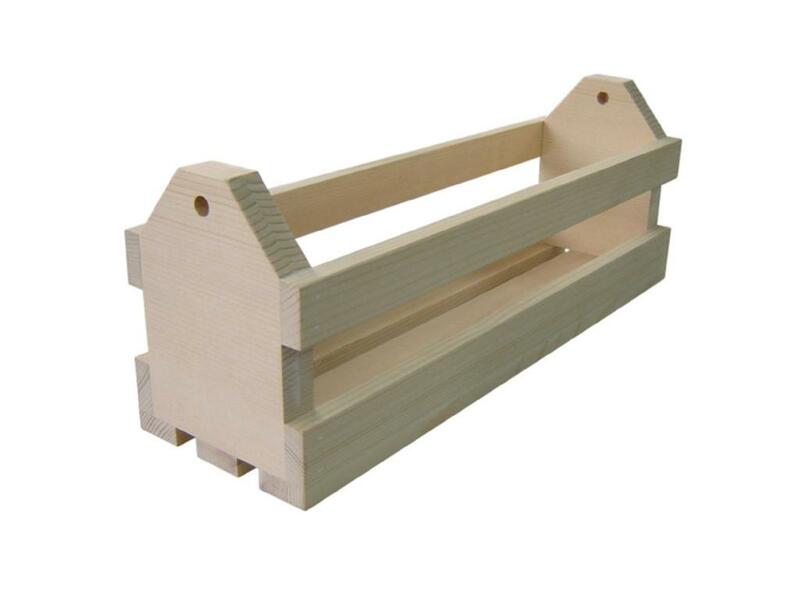 This special wine bottle crate is made of solid pine and has an internal size of 36x9.5x9cm. It has a smooth surface, is very sturdy and shows the natural grain of the wood. If desired, we can install a rope on each side to carry the crate easily. Customer's logo can be imprinted on the product too. We take great pride in manufacturing the highest quality custom made wooden crafts and wooden boxes for each and every customer. We have the skilled workforce and expertise required to meet any and all of your wooden box needs.